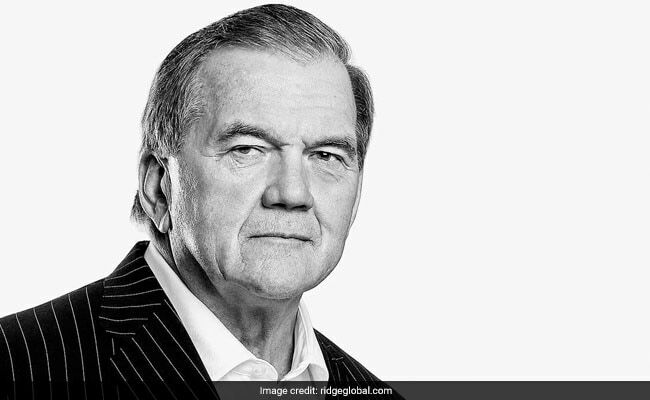 Tom Ridge believes he was fortunate to be where he was at that moment of his heart attack. He was in a hotel filled with governors from around the country and therefore a hotel also filled with security people and emergency medical personnel. Ridge grew up in Erie, Pennsylvania, won a scholarship to Harvard and was drafted into the U.S. Army during the Vietnam War. He was awarded the Bronze Star. He received a law degree, practiced law and served as an assistant district attorney. In 1982, a bad midterm election for Republicans, he won a House seat from Pennsylvania by 729 votes, out-hustling a labor-backed candidate in a labor-heavy district. The bravery of first responders was fresh in his mind. "The first people to arrive and the last ones to leave are always the first responders," he said. "It's always the local EMS, the local police, the local fire. The federal government comes in, and when they leave, you've still got the EMS, the local police and the local fire. . . . You take your police and your fire and your EMS for granted. . . . These men and women run to danger."